Costa Rica’s government wins an international case to stop a tourist construction project on the Pacific coast that violated environmental laws. 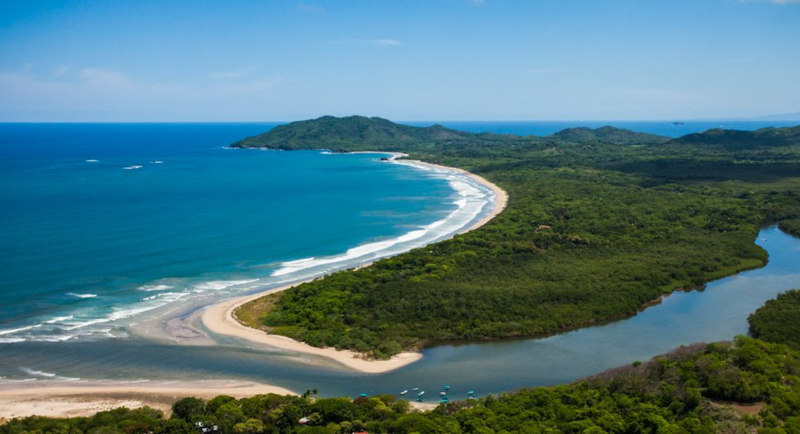 The Costa Rican government won a case terminating U.S. investors’ development of environmentally-fragile beachfront property along the Central American country’s Pacific coastline, but the government won’t receive the US$103.5 million it demanded from plaintiffs. The International Center for the Settlement of Investment Disputes (ICSID) ruled in favor of Costa Rican authorities in the "Las Olas" case in which a group of foreign investors sued the state in 2014 for suspending its real estate project under the Dominican Republic-Central America-United States (DR-CAFTA) Free Trade Agreement. The investors sued the government after it halted construction of their 39-hectare tourist project located in Esterillos Beach in the Puntarenas province. The defendants, comprising Costa Rica’s Ministry of the Environment, the attorney general’s office, and the municipality of Parrita where the project was located, said the construction proposal was negatively affecting the wetland area around the site, and that investors never acquired the proper environmental permits in the first place. For their part, the Costa Rican administration was demanding US$103.5 million in compensation from the investors. The ICSID ruling states that "the works carried out by the plaintiffs affected the wetland, and therefore warranted the reaction of the government of Costa Rica in accordance with national legislation, which is consistent with international law." The investors had alleged that the government arbitrarily ended their tourist resort plans. The international arbiters ruled that "the actions taken by the defendant are not arbitrary nor breach DR-CAFTA obligations." The Costa Rican Ministry of Foreign Trade announced that the government would not receive the over US$103 it requested, but will be granted US$1 million from the investor group. "This resolution confirms that our country is committed to the rule of law, respectful of the rights of nationals and foreigners, (and) maintaining the environmental standards that have always characterized us nationally and internationally," said Foreign Trade Minister Dyala Jimenez on Wednesday. Jimenez was a member of the ICSID until she was appointed the minister in May by newly-elected Costa Rican president Carlos Alvarado. The minister added that the resolution confirms the quality of the country as a recipient of investments, honoring the international trade commitments that provide clear rules with foreign partners. The dispute center’s decision will take effect in three months up until which time each side can appeal the case.